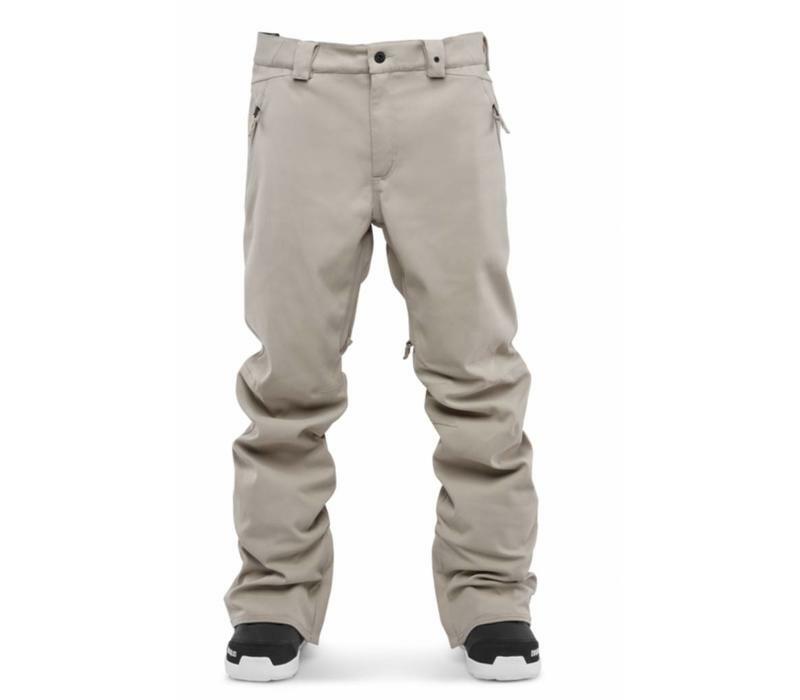 One of the most classically and simplest designed snow pants in the Thirtytwo line up, with just the essentials to keep you riding on the mountain in style. The Wooderson pant will keep you dry with the 32 Repel 10k water repellent technology and fully taped seams. 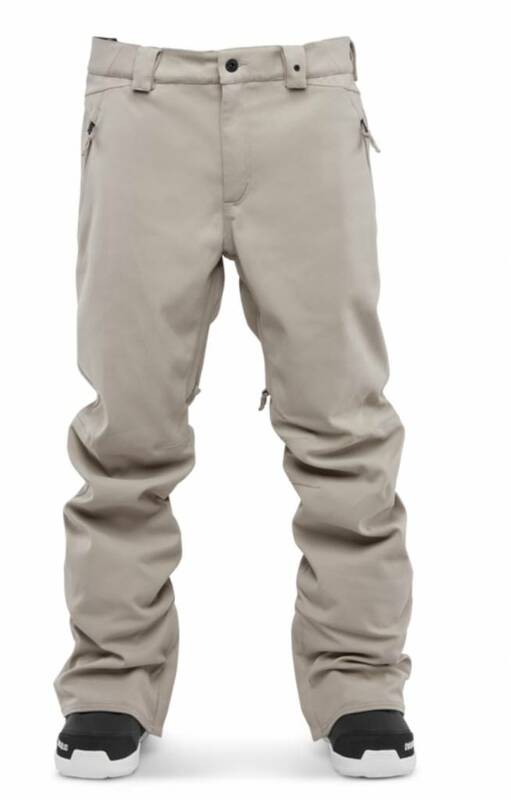 You'll find this pant is constructed of Dura Stretch Twill that provides maximum mobility and rugged durability. The diamond vent will be your best friend when you get overheated from hiking or riding.